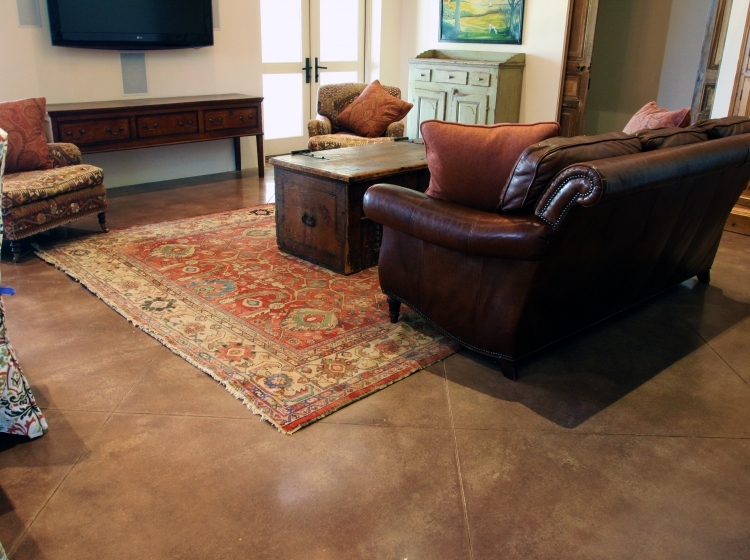 Polished concrete flooring is becoming more popular for residential application, combining design and function in a livable space. 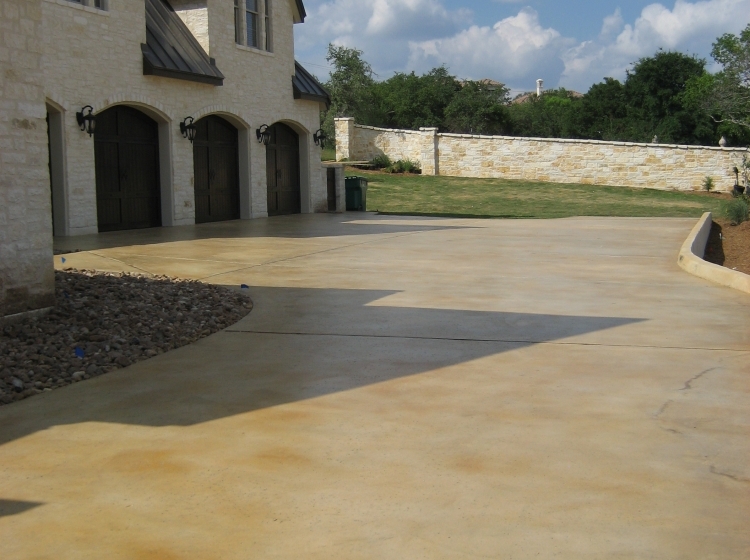 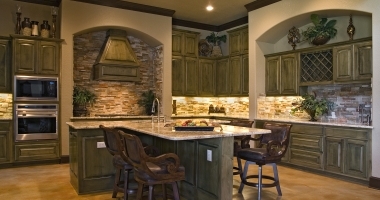 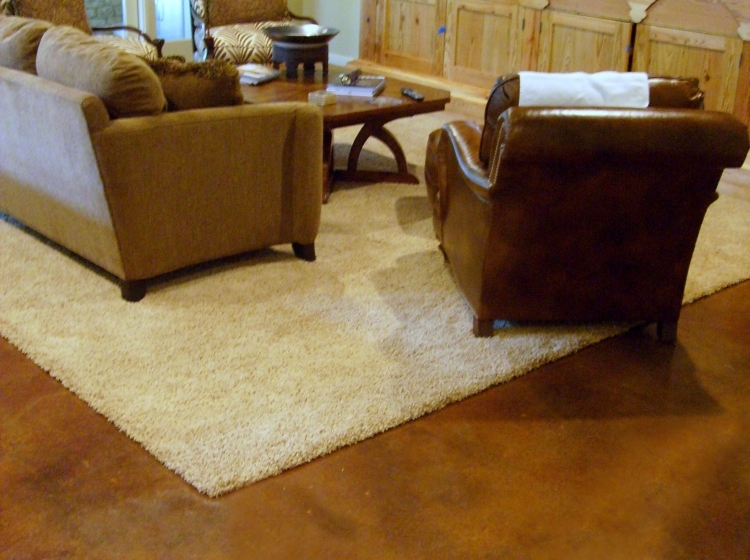 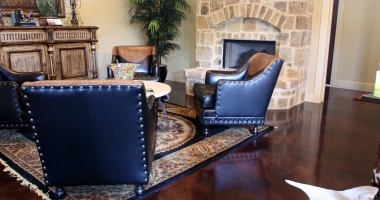 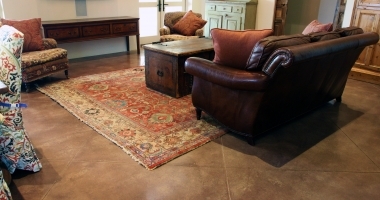 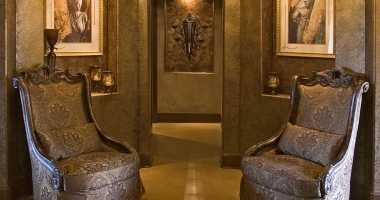 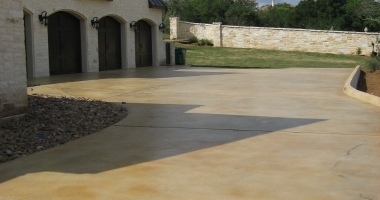 Riverbed Concrete's decorative concrete stained and sealed concrete flooring has been a favorite for high end residential builders in the San Antonio, TX, Boerne, TX, Austin, TX and Texas Hill Country area for over 10 years. 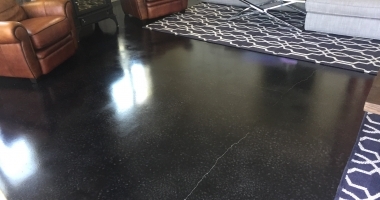 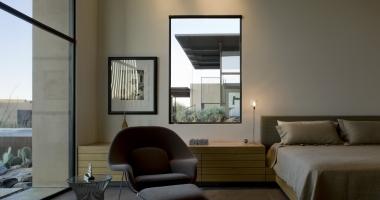 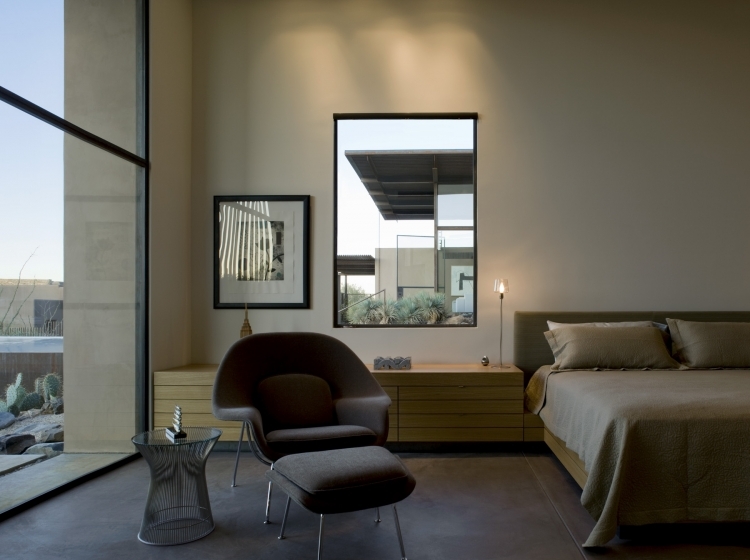 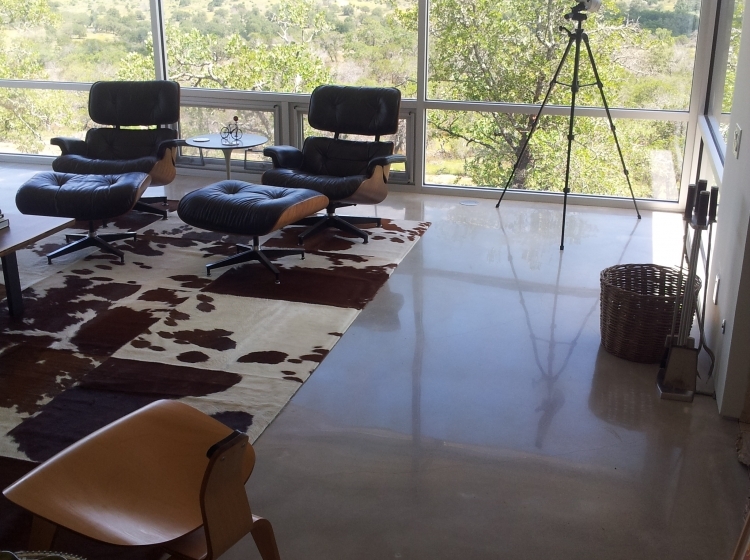 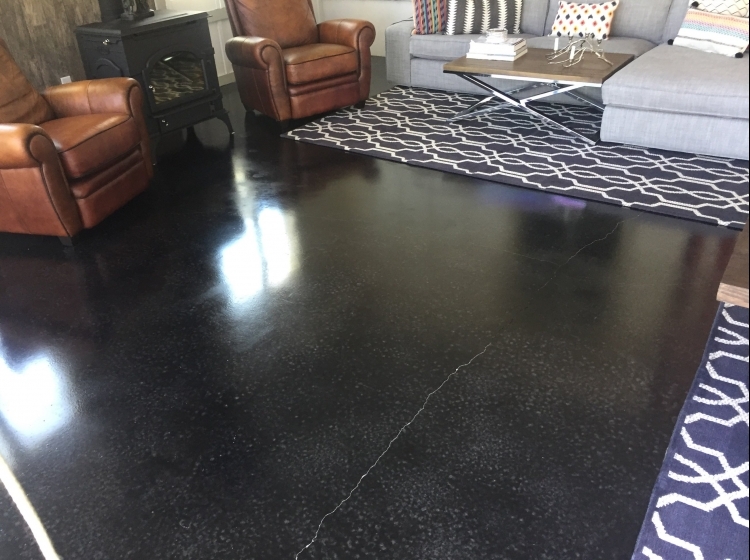 Though stain and seal was traditionally used for residential applications, polished concrete flooring is now becoming increasingly popular in San Antonio, TX contemporary, luxury homes. 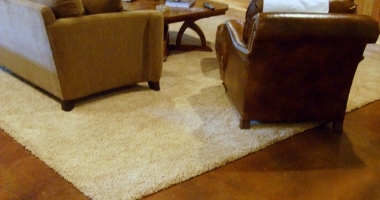 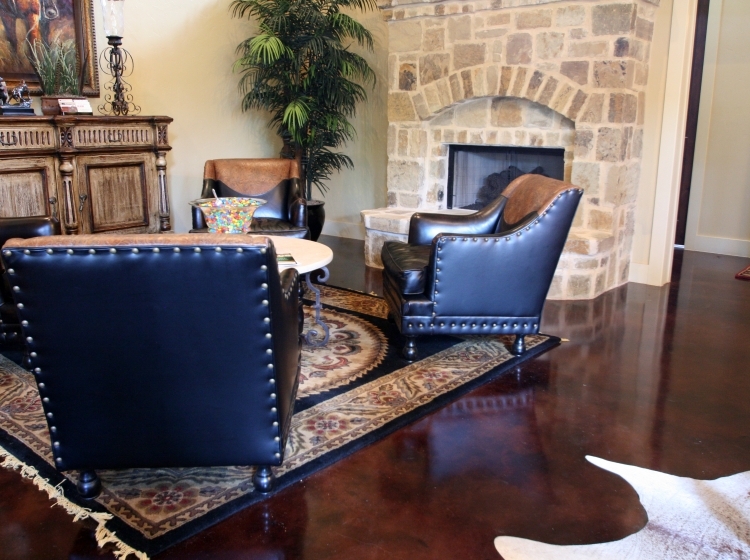 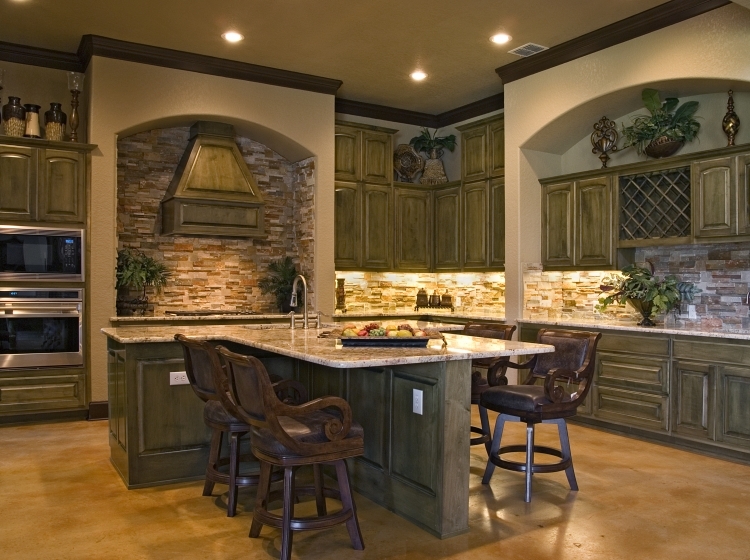 With endless design possibilities, decorative stained concrete flooring can be the perfect fit for your interior flooring or exterior living residential application. 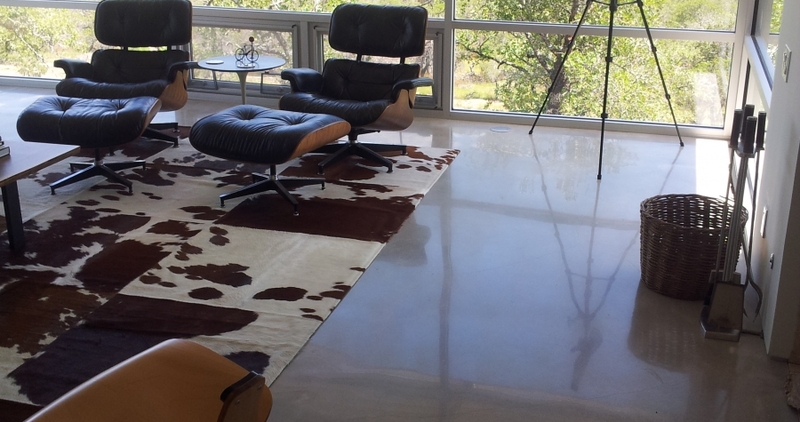 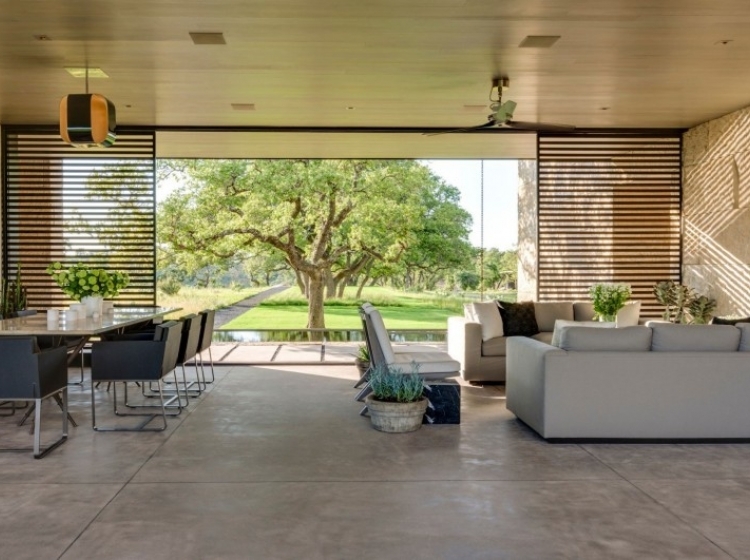 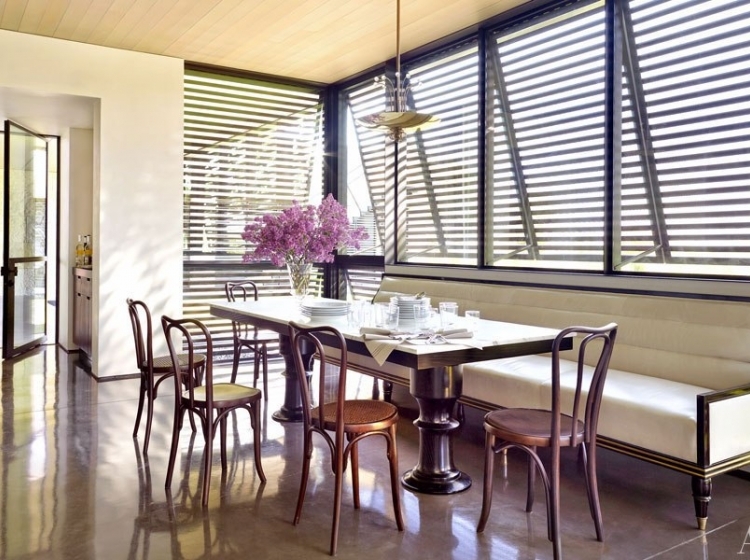 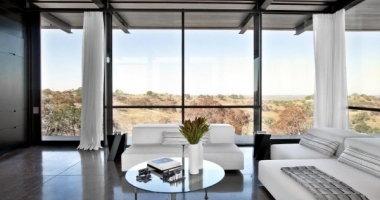 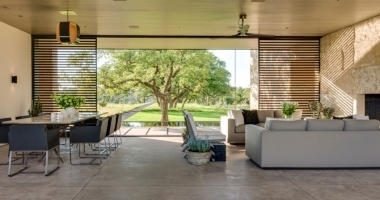 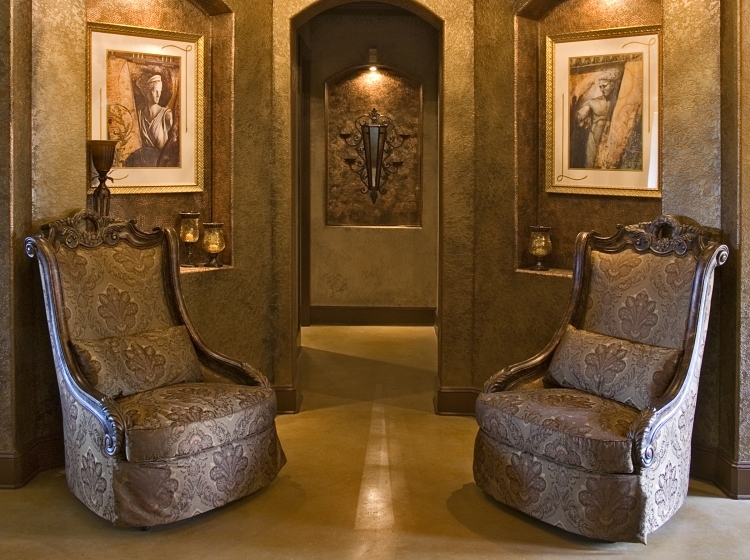 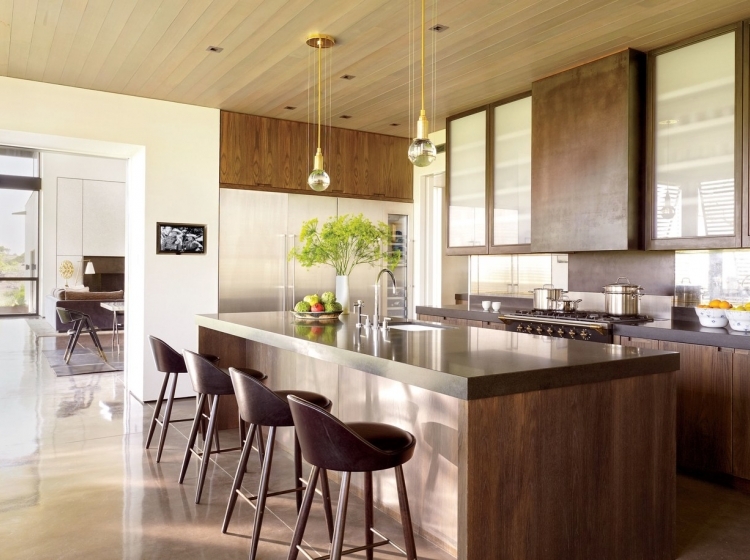 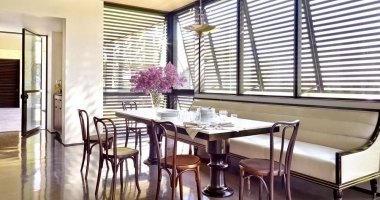 Riverbed Concrete's distinctive products and services for luxury homes in the San Antonio, TX area have been featured in Architectural Digest and Luxe Magazine.